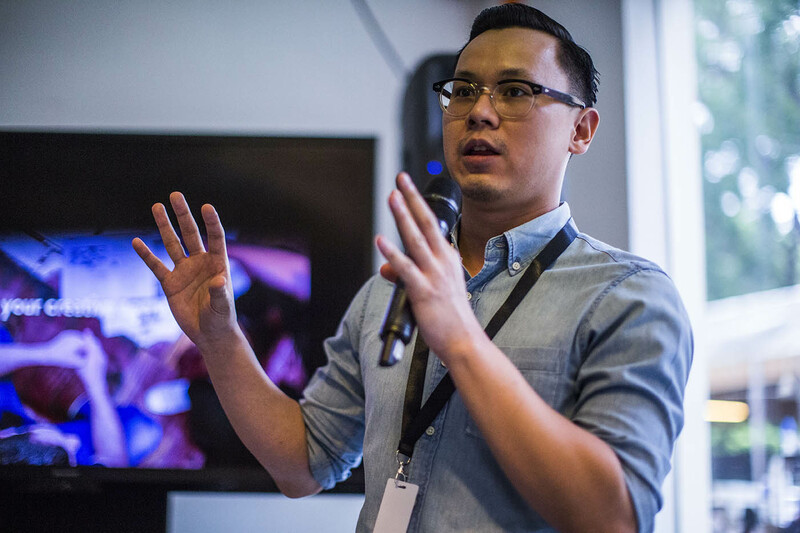 This is actually a double-double-billing… both bartenders are teaming up with a chef – Philips with Dead Ringer’s James Irving, to create Team Sydney, and Ong (pictured above)with Toyo Eatery’s Jordy Navarra, to create Team Manila), then feeding and watering guests at two different Singapore joints. Dubbed the “8 Hands Experience” and “Tales of Three Cities”, and sponsored by Remy Martin, the food and drink pairing menus will combine Team Sydney with bartender Boo Jing Heng and chef Kenneth Oh at Tess Bar & Kitchen on April 10, then with bartender Sufi Hizrian and chef Clement Goh at Zui Hong Lou on April 12 – while Team Manila do the reverse fixtures (Tess on the 12th, Zui Hong Lou on the 10th). To book, RSVP at each restaurant. When: April 10 & 12, 7-11pm. 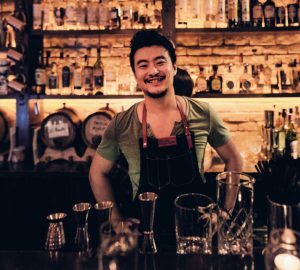 Where: Tess Bar & Kitchen, 38 Seah St, Singapore, +65 6337 7355; Zhi Hong Lou, 90 Club St, Singapore, +65 8181 0572. 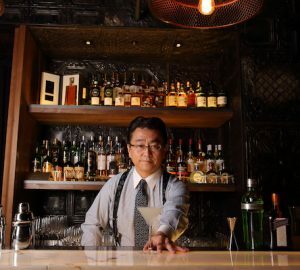 One of Japan’s new-wave greats, and a man who makes his own absinthe in a 20-litre pot still at home, Hiroyasu Kayama is coming to Tiffany’s at Hong Kong’s Intercontinental Grand Standford Hotel. 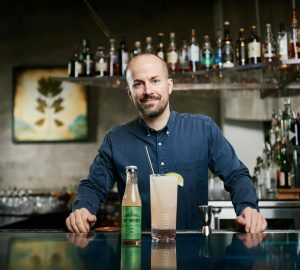 The owner of the Ben Fiddich bar in Tokyo – which ranks at 36 on the World’s 50 Best and 21 on Asia’s 50 Best Bars lists – will be serving The Botanist gin creations and showcasing Japanese cocktail trends. Where: Tiffany’s New York Bar, Intercontinental Grand Stanford, 70 Mody Rd, Tsim Sha Tsui East, Hong Kong. Antinori joined the Four Seasons Seoul’s Charles H – which currently ranks at 27 in Asia’s 50 Best Bars – just over a year ago, after stints at The Savoy and Dandelyan in London. 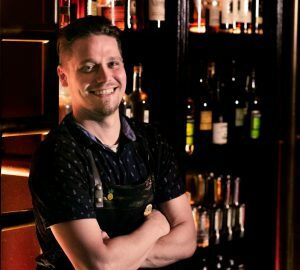 He’ll be behind the stick at Singapore’s Native then Hong Kong’s Stockton, another two of Asia’s 50 Best Bars, serving four new cocktails: Panacea (Caribbean aged rum, aperitif wine, sour pineapple, almond and orange bitters), Fifth Regiment (calvados, rye whiskey, cocoa butter, sweet vermouth and barrel aged soy), Reverse Viper (Tito’s vodka, walnut gin, bianco vermouth, walnut vinegar and lemon bitters) and Haitian Zombie (coconut aged scotch, Tito’s vodka, pineapple cordial, celery and absinthe). 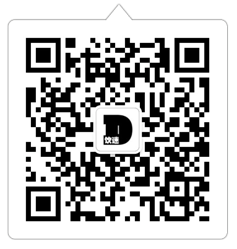 Where: Native, 52a Amoy Street, Singapore 069878 / Stockton, 32 Wyndham Street, Central, Hong Kong. 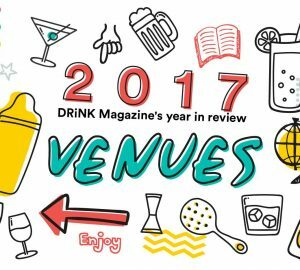 Barcelona’s Dry Martini has been in operation since 1978, has featured on the World’s 50 Best Bar awards seven years in a row and sold more than a million dry martinis in it’s time. 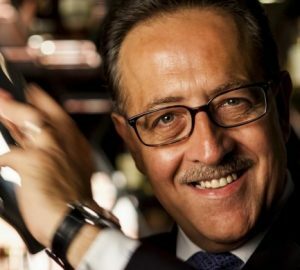 Owner Javier de Las Muelas, who has also published a cocktail book with more than 100 dry martini recipes, will be serving six of his iconic drinks at the Four Seasons Resort Hong Kong’s Blue Bar, paired with snacks by the hotel’s executive chef Andrea Accordi. The menu includes an apple spicy martini paired with foie gras, apple and honey as well as a wasabi martini paired with yellow fin tuna, salmon tempura, soya, shikuwasa and wasabi foam. Where: Four Seasons Hotel Hong Kong, IFC, 8 Finance Street, Central Hong Kong.